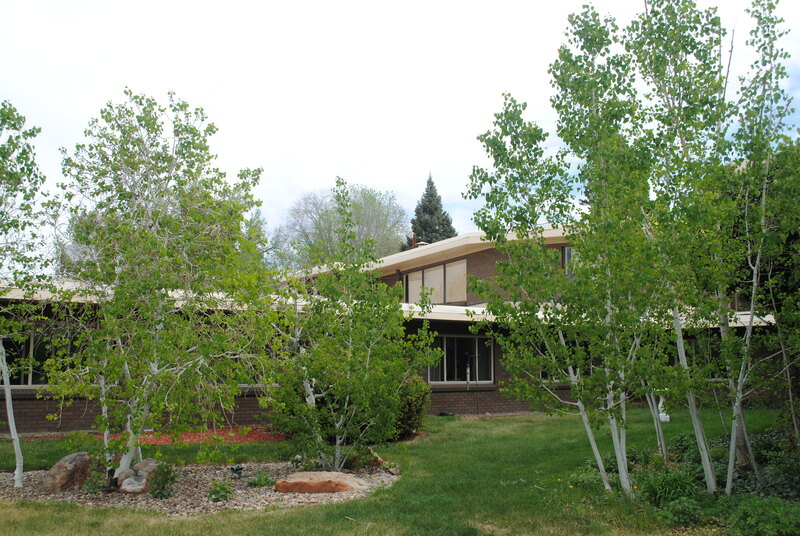 Aspen Siesta is a top rated nursing home located in Denver at Yale and I-25. Most noteworthy, we recently earned the best State of Colorado survey results possible for a skilled nursing facility – zero deficiencies. This combined with our high staff to resident ratio results in excellent care for your loved ones. 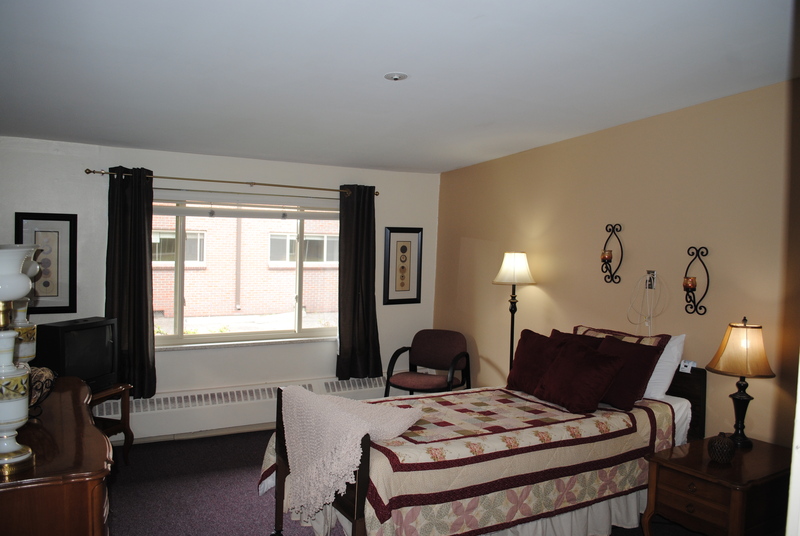 Our 1:6 CNA to resident ratio is far better than most nursing homes can offer. Additionally we have an RN and an LPN on every shift. On site Physical and Occupational Therapy services are provided by Alliant Home Health. 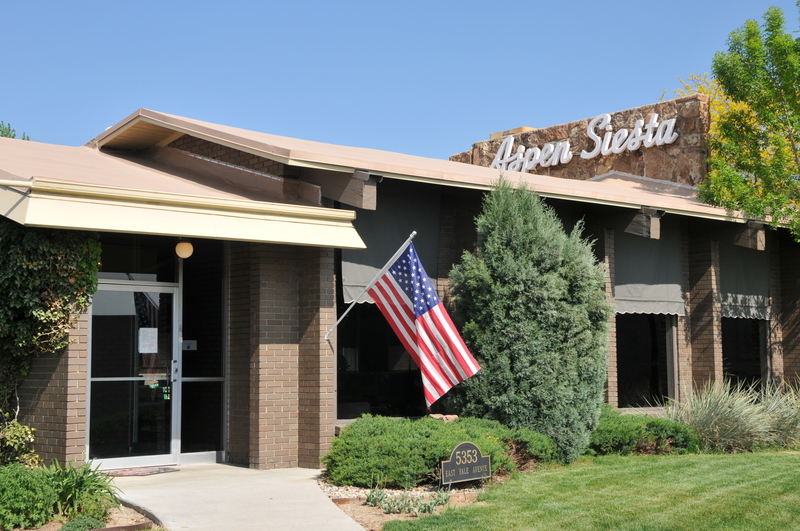 A caring skilled nursing staff and just 34 private rooms have made Aspen Siesta one of the best long-term care facilities (nursing home) in south Denver since 1966. 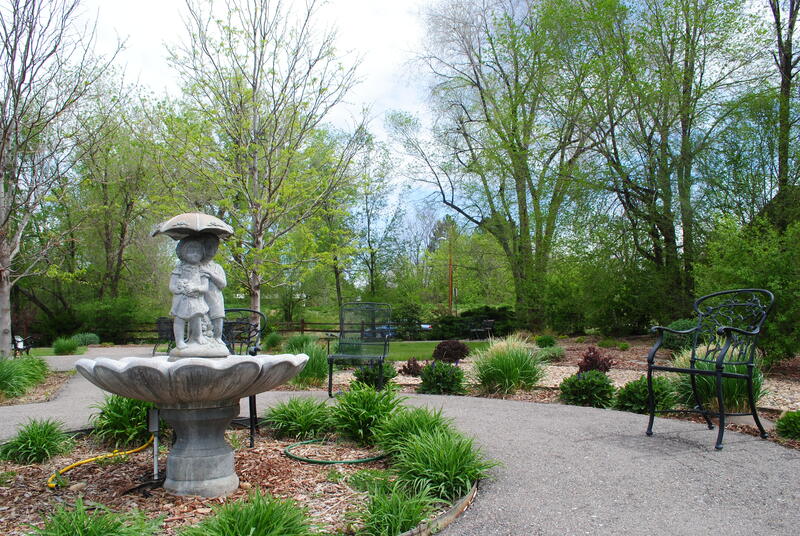 On any given day you might see a family and residents enjoying a stroll in the manicured gardens or one of the CNAs visiting with a resident. 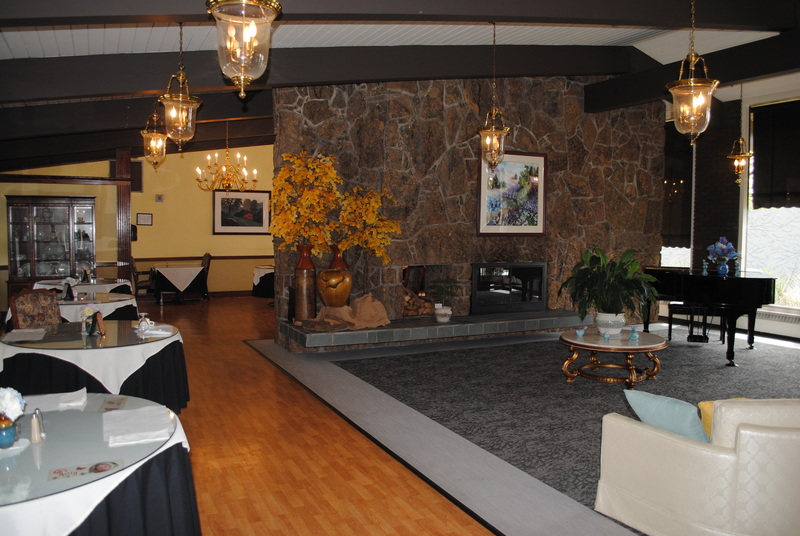 See what folks have to say at Google.com Give us a call to schedule a visit to our home-like care center today!